Free traffic to your website can then be easily acquired once you rank higher. Higher ranking websites are generally perceived as more credible, 90% of the search engine user click on the first 3 listings. In order to rank higher, we will ensure that your website is relevant to your product or service offering. 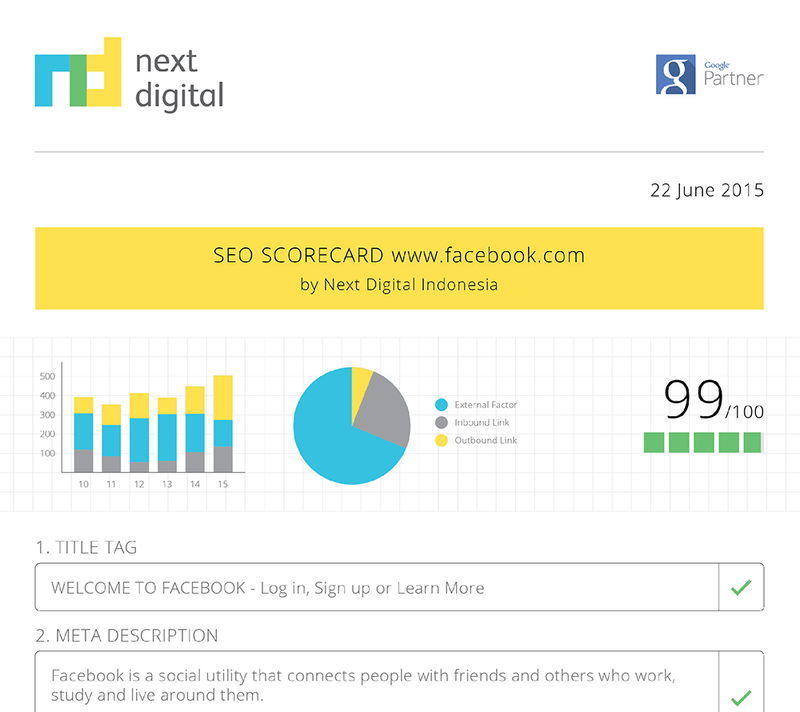 Next Digital understands that SEO optimization is a long term investment for our clients. 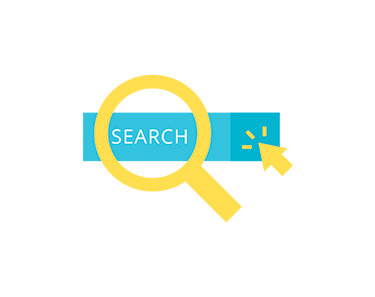 Therefore, we only utilizes the white-hat SEO Indonesia techniques and comply strictly to search engine quality guidelines, as part of our due diligence. We’ll analyze your website and will provide you with a free audit report of your website. The reports provide excellent outlook and key indicators that influence the SEO and rangking of your site in search engines.